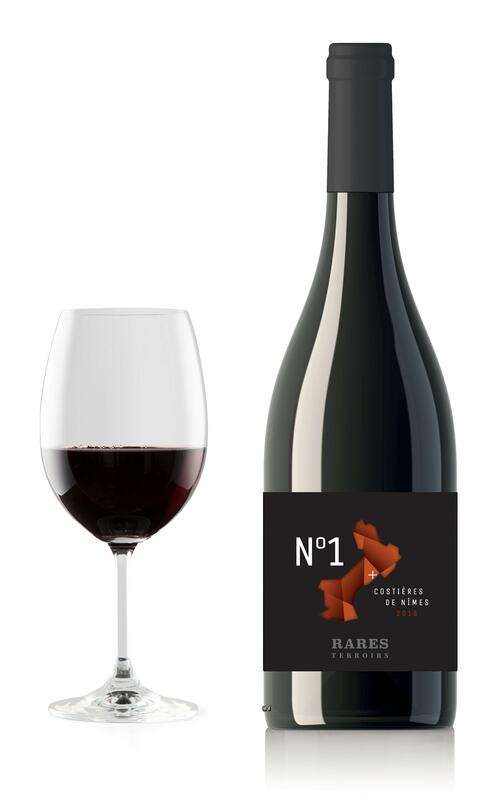 The intent behind Rares Terroirs is to highlight terroirs that deserve to be recognized through a range of distinctive wines that will appeal to all wine drinkers. 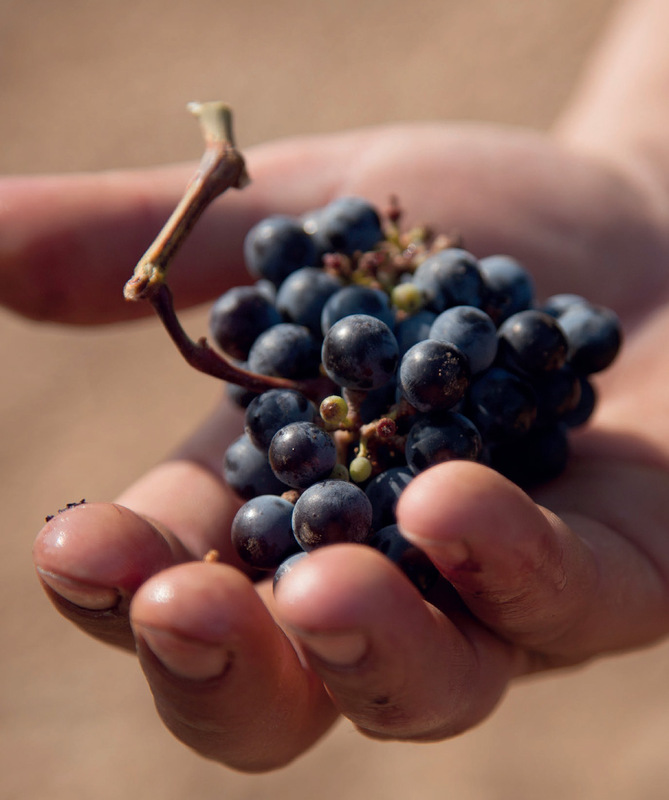 All the selected terroirs have a history and their own specific characteristics that are ideal for the crafting of fine wines. All are premium, high-quality wines, whose unusual aromas set them apart and which have been selected in order to offer consumers an alternative drinking experience. All our RARE TERROIRS come from the South of France and offer drinkers an affordable alternative to the wines they usually drink. 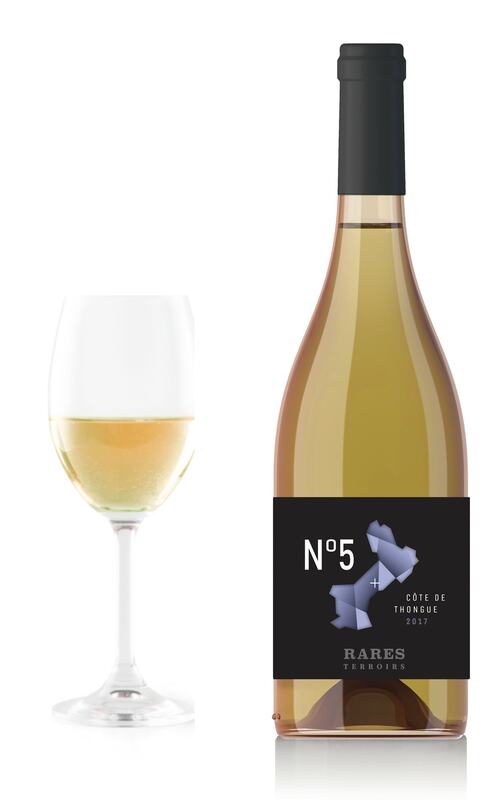 This new collection therefore enables you to offer your customers an interesting wine at an attractive price point. 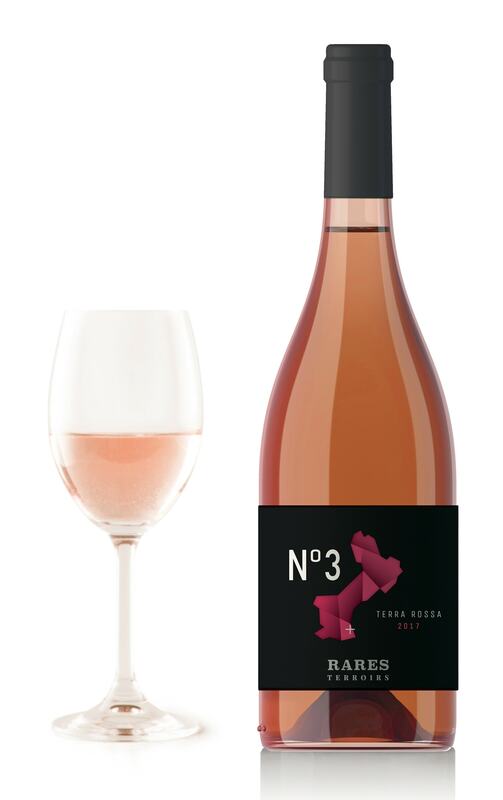 In terms of the packaging design, a code name on the label describes the terroir as well as its geographical makeup. This elegant, understated label immediately positions this new collection as premium. 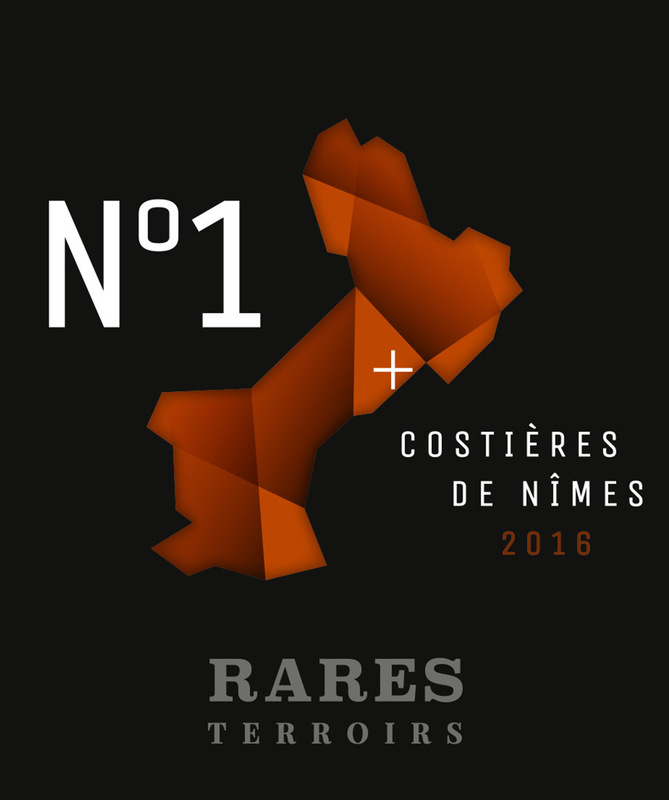 Start your exploration of the RARES TERROIRS with the “Costières de Nîmes”. The Rares Terroirs collection is regularly enriched with new premium wines selected to help you discover the terroirs of Languedoc. To find out more about ordering Rares Terroirs vintages, contact us directly on the website using the contact form or by email at contact@winesandbrands.com.